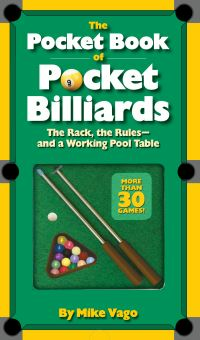 A cleverly designed package that contains a miniature pool table, along with instructions for more than 40 pool and billiards games and variations-from Eight Ball to Italian Skittle---and are played. It's also got fun facts about the game and it's famous players. Modeled on a real pool table, the table comes with tiny cues, pool balls, and a rack---it even collects the balls you've shot into a drawer below, making set up for your next game even easier. It's all here in one package: just pick your game, rack up the balls, and get playing! 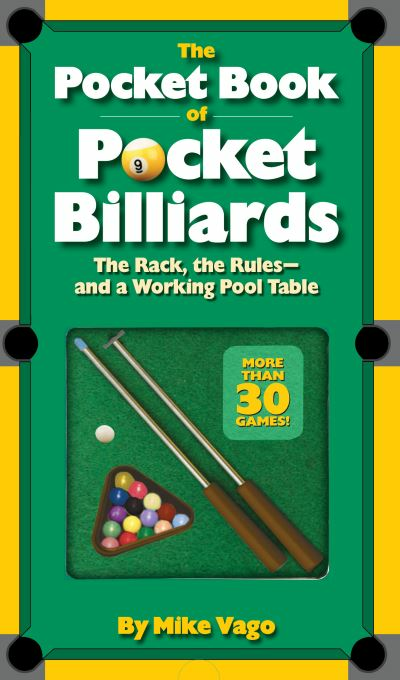 More than 40 games of pool in one fun package-complete with miniature table and tiny cues and pool balls. 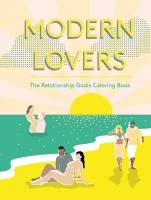 A great gift for anyone with a love of pool, a sense of humour, and a desk.